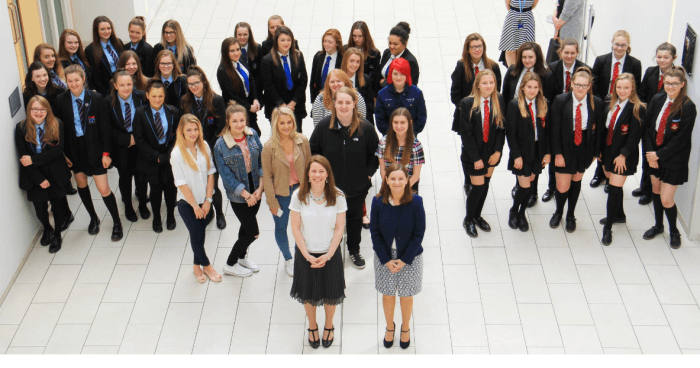 The role of women in engineering is being celebrated across Hartlepool and East Durham. Women in Engineering Day is held each year (Thursday June 23) with a host of events taking place across the UK to try to encourage more females to get involved in the sector. Dozens of students found out how they could be a part of the industry as Hartlepool College of Further Education hosted girls from English Martyrs School and Sixth Form College, Dyke House Sports and Technology College, and St Hild’s Church of England School. Lecturer in engineering, Helen Gott, gave an introduction before the event’s main organiser Paula Tinkler (the Commercial Director for Middlesbrough-based firm Chemoxy) explained her work. The students visited Hartlepool Power Station and Caterpillar in Peterlee, before students did practical tests.